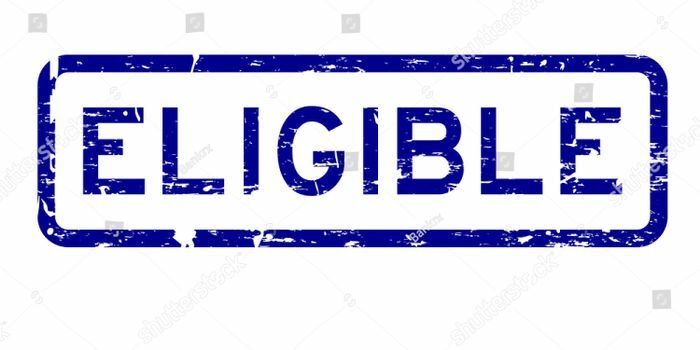 TOEFL Eligibility Criteria 2019 - The conducting body of TOEFL®, ETS® (Educational Testing Service) has decided and declared that TOEFL, being an English language proficiency test, will not have any specific TOEFL 2019 eligibility criteria. The test can be taken by any person who wishes to study or work abroad. According to the TOEFL eligibility criteria 2019, there is no age limitation to appear for TOEFL test. This test is typically taken by aspirants wishing to get admissions into universities or organisations in native English speaking countries. However, with English increasingly becoming a common medium for communication, proficiency tests such as TOEFL are required and accepted in non - English speaking countries as well. While there is no eligibility criteria for TOEFL 2019, the institutes and organisations where the aspirant is applying to might have their own TOEFL 2019 eligibility criteria. Since there is no particular eligibility criteria of TOEFL 2019 per say, candidates who want to appear for the TOEFL exam can register for TOEFL. However, it is advised that students first check the requirement of the particular university he/she chooses to apply to. According to the TOEFL test pattern 2019, there are four sections in TOEFL- Reading, Listening, Speaking and Writing. Candidates are assessed on a total score of 120 and at times, the TOEFL eligibility criteria 2019 is fixed by several institutions/organisations. So before applying, aspirants should be aware of the specific eligibility criteria of TOEFL 2019 scores of the respective institutes. How are the sectional scores distributed? The sectional scores are marked within the score range of 0-30. Therefore the total score adds up to- 30x4 sections= 120 (Overall Score). Most of the top universities have specified TOEFL eligibility criteria 2019 for separate programmes. If one wants to get admission to a good university in a foreign country, it is advisable to ensure that one’s TOEFL result 2019 is in the ‘high’ category in the different sections or at least above 20 in each skill set to fulfill the TOEFL eligibility criteria 2019 of the organisations. TOEFL is administered by the Educational Testing Service (ETS) and is recognised by more than 10,000 colleges, universities and organizations and other TOEFL participating institutes across 130 countries, including Australia, Canada, the UK and the United States. Prospective test takers should be aware of the TOEFL test dates 2019 so that they can decide on the most conducive date for appearing in TOEFL 2019 test/exam.